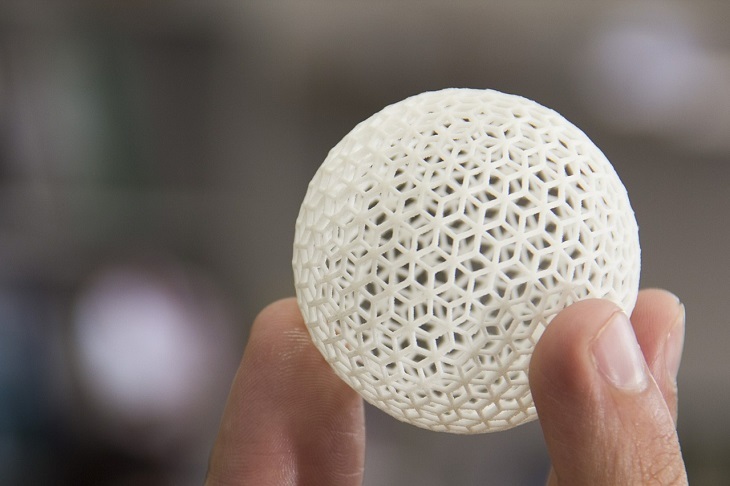 The technical term for 3D printing is Additive Manufacturing (AM). 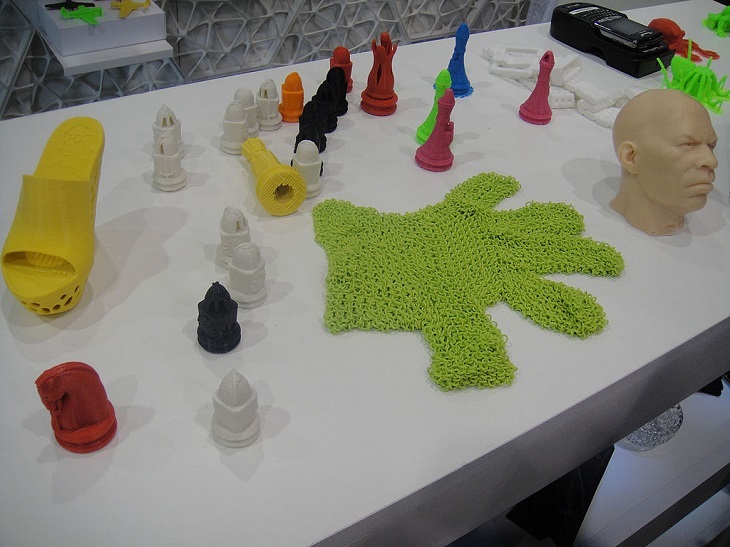 There are 6 major types of 3D printing that dominate the market. Objects are printed from the bottom up, using heated filament that is extruded to create a shape. Special software takes a CAD image and translates the X/Y/Z coordinates onto the physical model. 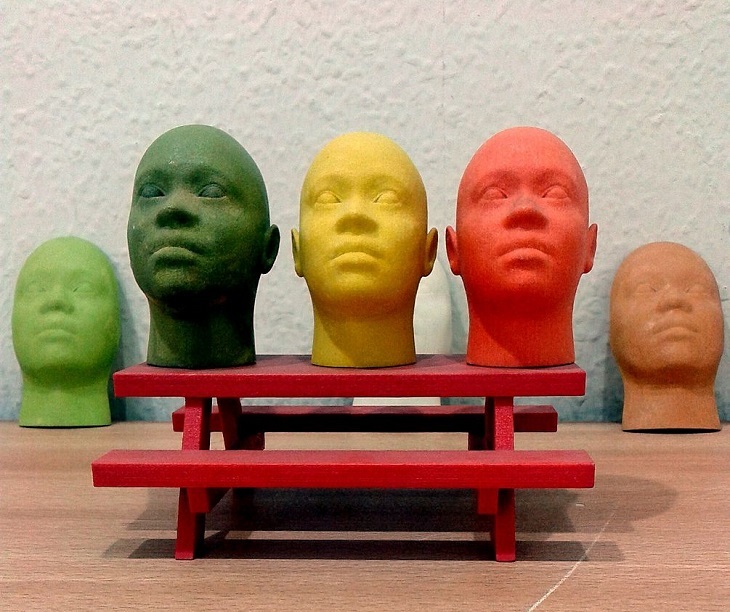 The first created method of 3D printing, it uses liquid plastic to create a model. SLA printing requires a special file called a Standard Tessellation Language file (STL) that is converted from a CAD file. A form of printing wherein laser power is utilized to create objects. This laser melts a plastic powder into a shape. SLM uses CAD files to fuse metallic powders together, fully melting them into the desired shape. A form of 3D printing specifically designed for metal parts. EBM is similar to the process of SLM, the main difference being it uses and electron beam rather than a laser. In the process of LOM printing, plastics, metallic materials, or layers of papers coated in adhesives are melted together with heat, then cut in forms with a knife or laser. Afterwards, parts are sometimes machined and drilled. When judging the quality of 3D printing products, the most important things are print resolution and print speed. Print resolution is minimum layer thickness a 3D printer can lay down in each pass. The higher the resolution, the more detailed the object. The rate at which these are layers are put down is the print speed, measured in millimeters per second. Depending on your need, you may need to sacrifice one of these traits for the other. However, output is always relevant in the speed and quality of a printer. Keep in mind that you cannot always pick and choose a desired material for 3D printing, as different methods require different materials. 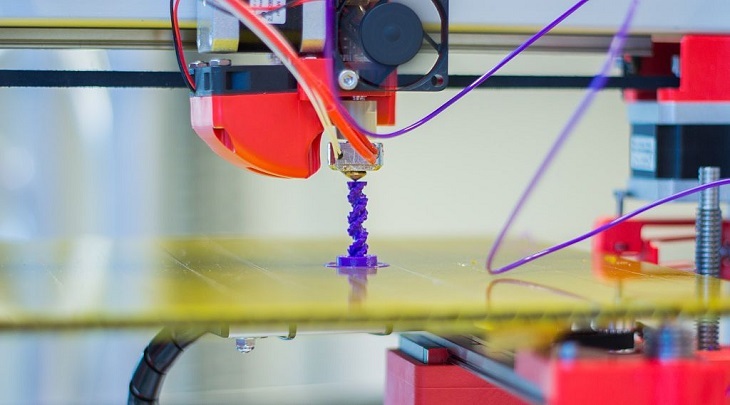 3D printers can be loaded with plastics, metals, ceramics, paper, biological materials, and even food. Plastics, ABS and Nylons are by far the most popular 3D printing materials due to their price and availability. Also consider the fact that 3D printed parts are not strong enough for demanding environments, such as vehicles and manufacturing machinery. However, they make effective prototypes and consumer use products. Plastics are cheap, yet they can often be fragile and have poor flexibility. While metal is stronger, it is much more expensive and requires advanced machines to use. Ceramic materials are aesthetically pleasing, but break easily and must be fired and glazed. other materials such as paper and biological materials can work, but require special equipment to use and may not be cost effective. As mentioned before, STL files are the files used for SLA printing. It is the industry standard. After a CAD model is created, it is converted to STL then inputted into an SLA machine. The STL file approximate the shape of a model with triangles – the more advanced the shape, the more triangles. A Slicer is the most commonly used 3D printing software. The software is useful for beginners and advanced users, as all graphical options can be controlled from the command line. 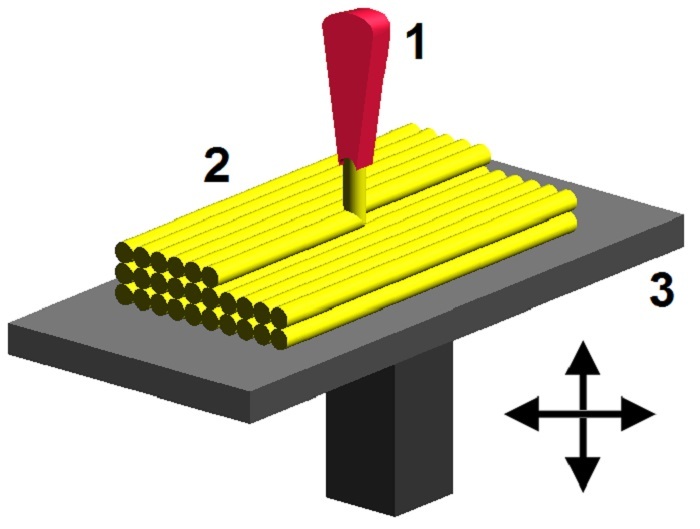 The software converts a digital 3D model into printing instructions by “slicing” them into horizontal pieces, then calculating the necessary material. Google Sketchup – A popular choice for novices and professionals alike. Very easy to use. Solidworks – CAD software designed especially for manufactured products. AutoCAD – The most widely used professional CAD software worldwide, also compatible with 3D printers. Requires some CAD skill. 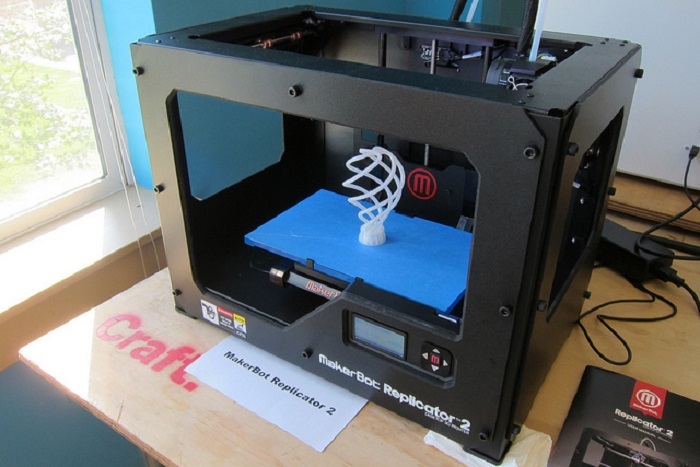 Although 3D printers are usually consumer friendly, there are some concerns when using them. Due to the energy they create, a natural byproduct of 3D printers is heat. Therefore, components of the printer can be very hot while in use, and the finished 3D printed object will need time to cool down. Use your 3D printer in a cool, ventilated area. This heat, particularly with plastics, can create fumes. Simply use your printed in an open area, or buy a printer with walls to avoid this. When using 3D printed objects for consumer use, make sure the material is compatible with your task. For example, if you created utensils for your kitchen, use plastic or metal. Check with the manufacturer to verify if your chosen material is ideal for your task – in this case one would check if it was food safe. The major factors that dictate a 3D printer’s price are volume (the max size of an object), print speed, and print resolution. These vary by printer, but generally the most effective and expensive 3D printers produce large and detailed objects at a fast rate. A lower end printer may have the same level of detail as a more expensive one, but it may be much slower. Cheaper 3D printers can run from $300 – $600. The intermediate range runs from $600 to $1500. 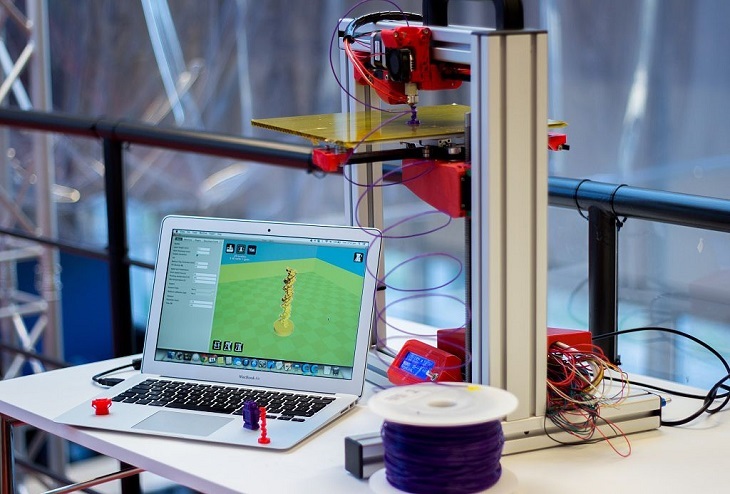 The most expensive 3D printers are $1500 and up, and much more versatile. Some printers can be tens of thousands of dollars – but these are specially used for manufacturing and engineering companies to create prototypes and parts. Keep in mind that 3D printers do not come with materials, which can also be expensive. However, the price of materials and printers is bound to decline due to high demand and competition in the industry. You can own your own 3D printer that is reasonably priced, versatile, and safe. After you chose a printer, you can select your material and software and you’re good to go. With practice, you can create your own models in software in no time. Matthew Young is a freelance tech journalist and blogger hailing from Boston. He is passionate about new, emerging tech in the industry. When Matthew is not busy writing about awesome new technology, he usually spends time fiddling with his camera and learning a thing or two about photography. Jet – ABS (1.75mm, Blue color) Filament on Spool for 3D Printer MakerBot, RepRap, MakerGear, Ultimaker and UP!